What is the Perfect Nose Shape? Rhinoplasty! The world is getting more visual in each passing day and we need to accept our tendency to be affected by what we see or what we watch. Just take a quick look at the social media platforms such as Facebook or Instagram and you will see that there are much more images and videos than texts. Selfies are still on the top position and it seems not to lose its position for a long while. Can a Nose Job Give You The Perfect Nose Shape? 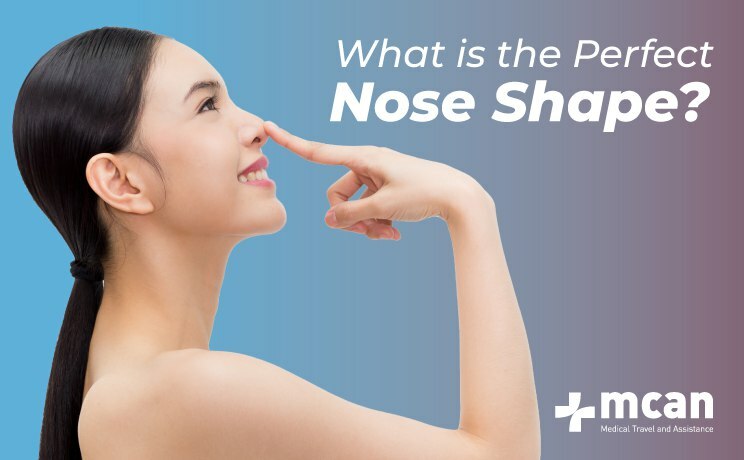 The question: “What is the perfect nose shape?” has naturally become a popular question. As a medical provider, we have encountered many patients with different kinds of demands. Some patients bring a picture of celebrities such as Brad Pitt or Tom Cruise and demand the same nose for themselves. 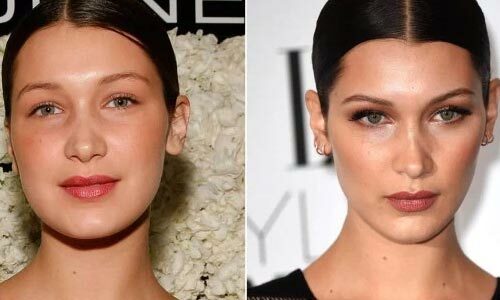 The general idea is that as these celebrities are accepted as the most beautiful people around, they must have the perfect nose. Let’s accept that we are trying to have our best look in the selfies as we try different angles and effects. The motive behind this is that we all have an ideal face and body for ourselves in our minds. 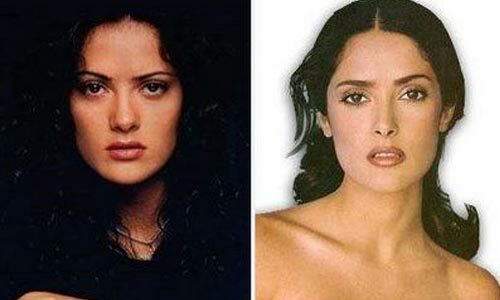 Photo effects and different angles can help us to a certain point, but for a real change, plastic surgery seems to be the solution with rhinoplasty. When it is about getting the ideal face, the first thing comes to the mind is the nose. A small change in the nose may make your lips, chin or cheeks look different as it creates a harmony with the other parts of your face. In a plastic surgeon’s perspective, there is no perfect nose but there is an ideal nose varying from person to person. So, there is no “one perfect nose form” that can make every face balanced and harmonious. There are so many factors that will determine your ideal nose shape such as gender, age, ethnicity, skin type and the shape of your face. So, an experienced and trained eye of a plastic surgeon can consider all the factors and come up with the ideal nose for the best balance and harmony on the face. Rhinoplasty is defined as any plastic surgery that aims to reshape the nose. The reason for reshaping the nose may not always be cosmetic and a rhinoplasty may include septoplasty to fix the breathing problems. According to the American Society of Plastic Surgeons’ data, rhinoplasty is the third most performed plastic surgery operation. The features of a rhinoplasty surgery include changing the size of the nose, the form of the nose bridge, position of the nostrils or humps on the nose profile. The ideal nose has some characteristics that are accepted universally. The most crucial one is the symmetry. Golden ratio, a concept formed during the Renaissance, gives the best ratio that human eye perceives. The universal beauty standard is also based on golden ratio. While it is a mathematical formula, it is used in every design from architecture to plastic surgery. The parts of the face and their relation to each other needs to be in a certain balance to perceive it as universally beautiful. In the latest studies, it is noted that the ideal rotation angle of the nose should be between 104-108 degrees. 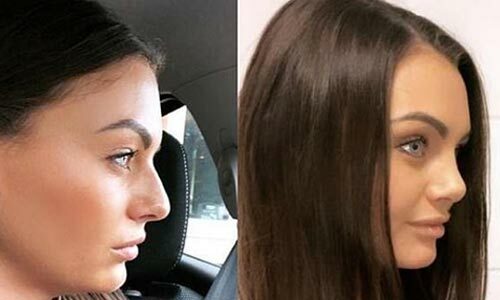 It is calculated according to the golden ratio and experienced plastic surgeons plan the rhinoplasty operation considering all the measurements. However, there are many trends in plastic surgeries too. In the 90s, you may remember that all rhinoplasty surgery end the same and everyone has that straight, small and symmetrical nose with a tilted tip. It is actually an outcome of the search for the perfect nose. You could easily understand if someone had a nose job or not in the 90s. 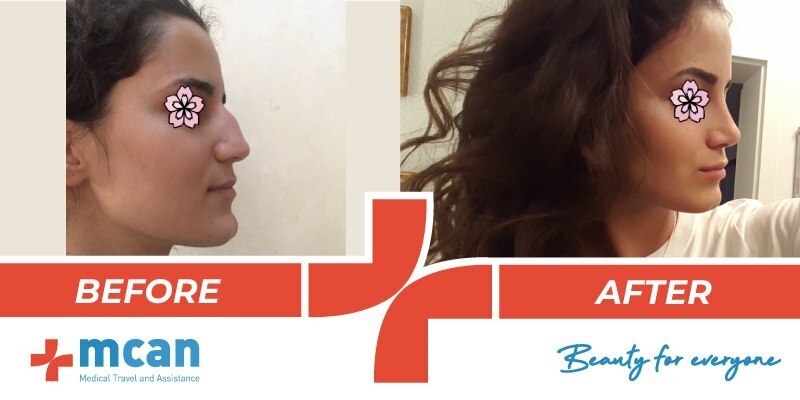 Fortunately, as people start to get bored with the same “perfect” nose and realized how unnatural it looks, both patients and plastic surgeons start to prefer the ideal nose that has no regular shape. Today the decision is made by the surgeon and the patient together. Plastic surgeons suggest the most natural-looking and characteristic nose for the face of each patient. They also consider the needs and demands of the patient and come up with a balanced combination. Thanks to “the ideal nose” approach, it is not easy to recognize rhinoplasty on faces. 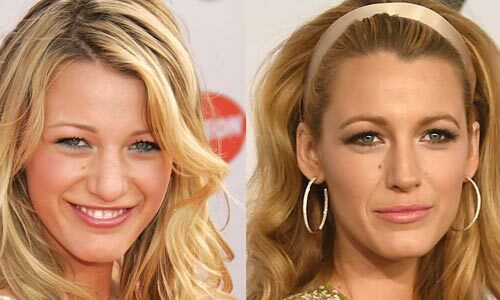 Blake Lively, Salma Hayek or Ashlee Simpson are some of the celebrities with an ideal nose. It is really hard to recognize any kind of operation as the nose seems to be a natural part of their faces. All in all, rhinoplasty is not just surgery but it is an operation that includes a high level of artistry. Also, the nose itself is a unique organ that cannot tolerate too much intervention. You can have breast surgery several times, but rhinoplasty revisions have a limit. That’s why a well-experienced plastic surgeon should be chosen to have this delicate operation. You need to discuss every detail with your surgeon and hear her/his suggestions to come up with the ideal nose that fits best on your face. 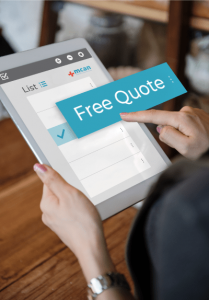 As MCAN Health, we recommend you to check if the clinic is approved by the Ministry of Health first, then make extensive research about your doctor and look up her/his before – after results.